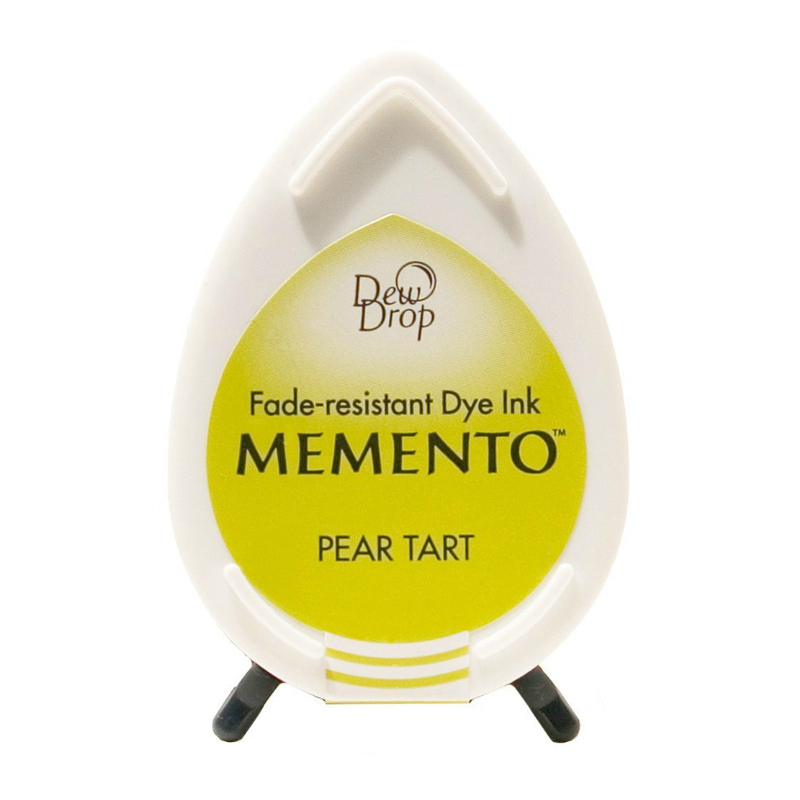 Pear Tart Memento™ dye ink is fast drying and fade resistant. The innovative pad delivers finer impressions and exceptionally even coverage. 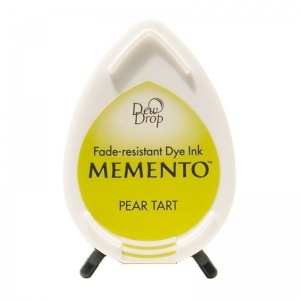 Its dew drop size (approx. 1.5 x 1 Inches) makes is easy on the budget as well as storage.